For all the talk about Jay Z's foray into the sports agent world, he hasn't been much more than a figurehead. But yesterday, for the first time I can remember, he actually took part in a negotiating session, a meeting with the Mariners on behalf of Robinson Cano. It seems to have gone poorly. Cano's team, which also includes CAA's Brodie Van Wagenen (who's presumably doing the actual negotiating), has come down significantly from the 10-year, $300-million deal they reportedly sought from the Yankees at one point. With the Yankees presumably out of the bidding, the Mariners—desperate for a free agent splash—emerged as Cano's only suitor. Their offer was $225 million over nine years. Cano and his camp arrived in Seattle with what sources described as basically an eight-year deal for $200 million in hand and the assurances that Seattle would go to nine years and $225 million. But when Jay Z then upped the ante to 10 years for $252 million, Mariners president Howard Lincoln apparently "exploded," according to one of the sources, and ended the meeting. That jibes with CBS Sports' report that "one Mariners higherup was said to be upset enough that he may pull the plug on the deal entirely." There are some strange undercurrents here that make this news require more than the usual dose of salt. The weird singling out of Jay Z in a way that we wouldn't see for any other agent, taking the "greedy" tag off of Cano himself. 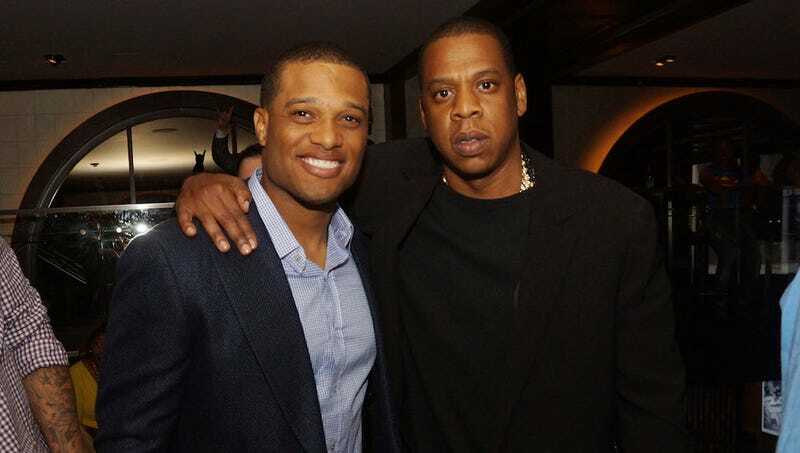 The new reports that Cano really, actually wants to be a Yankee, and that that's where Jay Z has been pushing him all along. The claims that the Mariners would storm out after a single meeting. So keep in mind that leaks are coming from three different sides with three different agendas (and that's not even counting the usual "industry sources," usually agents, who clearly have an ax to grind with Jay Z's encroachment on their territory). This'll settle down. The Mariners have an absurd amount of money to spend, New York has the cachet, and Robinson Cano is going to make $25 million a year somewhere.